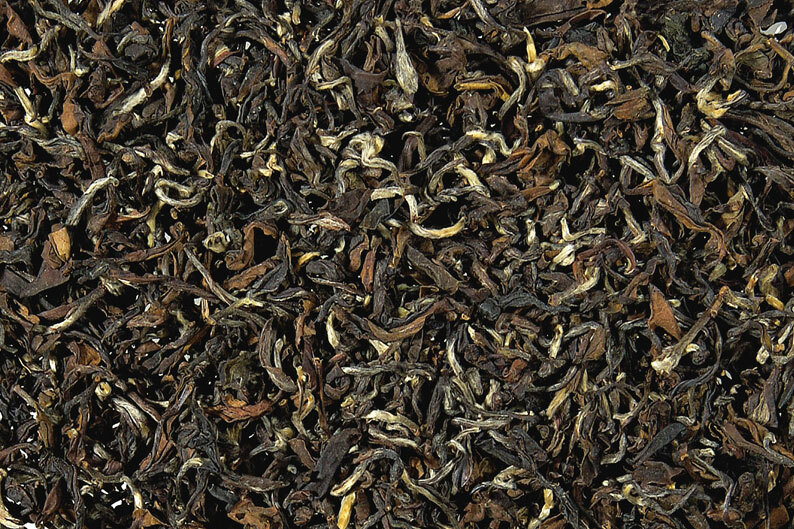 Silvery, downy leaves would be the reason this tea is named as such. 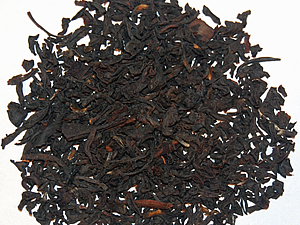 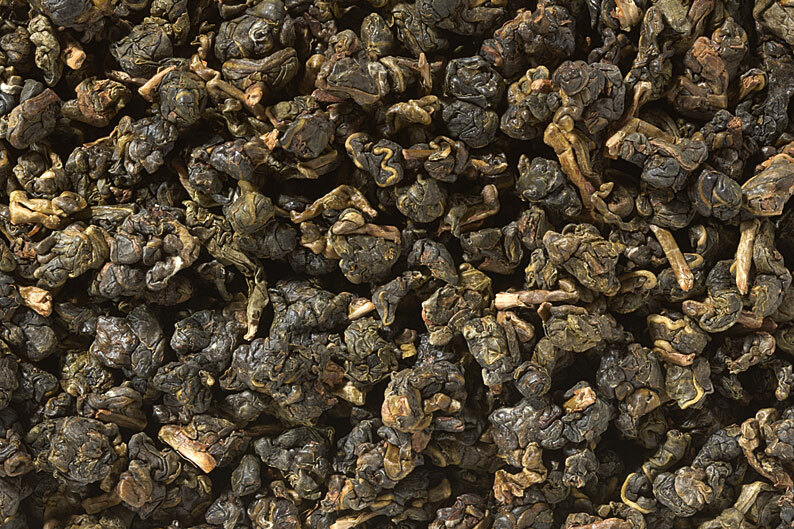 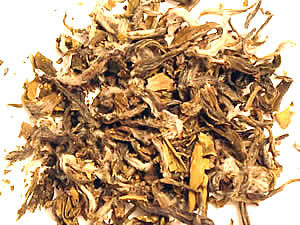 It produces a light colored, medium-bodied infusion with a clean, fresh taste. 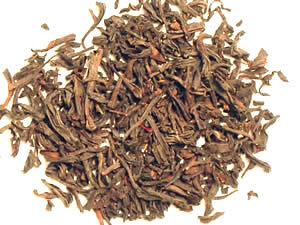 MBTA (The Morning Brew That Awakens) 4oz.